Redwood Estate Planning Case Study Video Now Live! 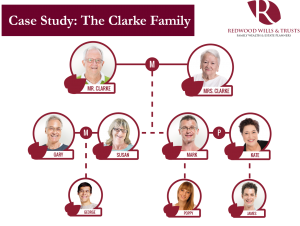 We are delighted to announce that after many requests from attendees of our Seminars and from our Clients, that we have created a video of the Clarke Family Case Study we share as part of our presentation. The Redwood case study is one of the key scenarios we take our Clients through during our FREE Public Information Seminars on Wills, Trusts & Estate Planning. It takes you through a ‘before and after’ Professional Advice case study of Estate Planning and is based on real events that happened to Redwood Clients. 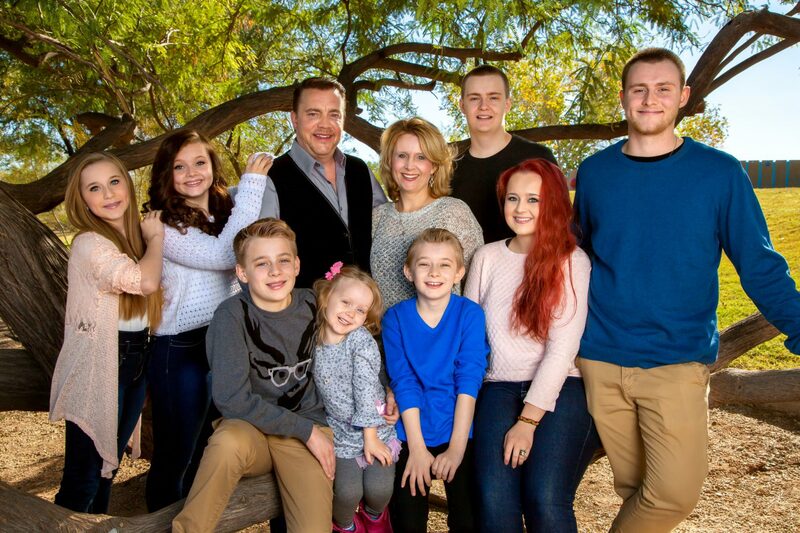 Redwood Family Wealth & Estate Planners is one of the souths leading Pensions, Wills, Trusts & Estate Planning providers and we are dedicated to helping families to Grow, Protect and Enjoy their wealth. With our unrivalled knowledge of pension and financial wealth planning, we can advise on any situation. Join us at one of our Free Public Information Seminars on Wills, Trusts & Estate Planning: Book online Book Me A Place!, Call us on 01489 877 547 or Email info@redwoodfinancial.co.uk to book a FREE Initial Meeting with us to review your financial planning needs. 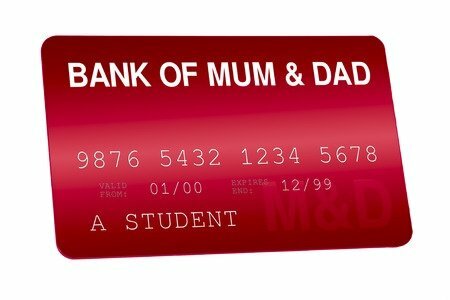 previous post: Don’t let scammers enjoy your pension!